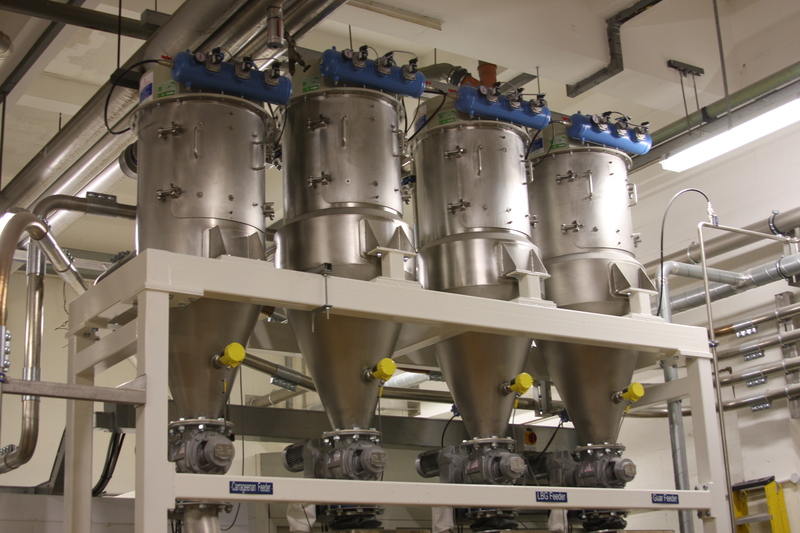 STB’s wealth of experience in providing weighing and feeding systems ensures the correct system is installed to achieve the most cost effective and technically assured results. 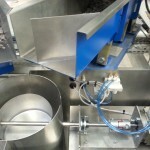 Accurately measuring bulk materials can be challenging, although it is a vital part of any operation. 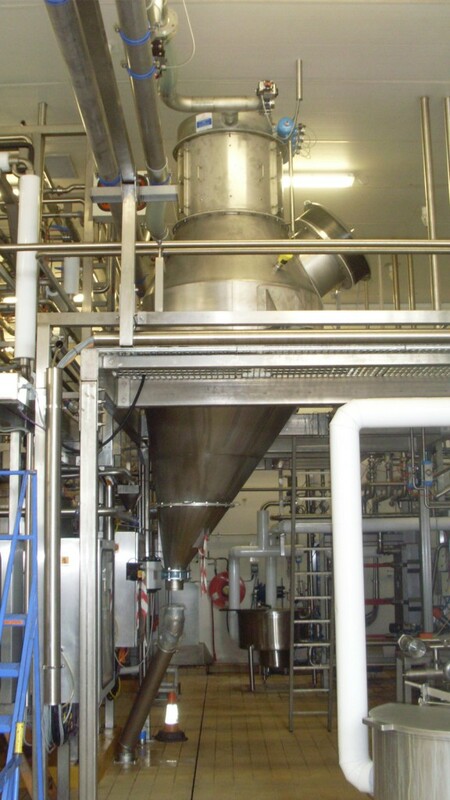 However, with bulk materials weighing systems from STB Engineering, the challenge disappears. 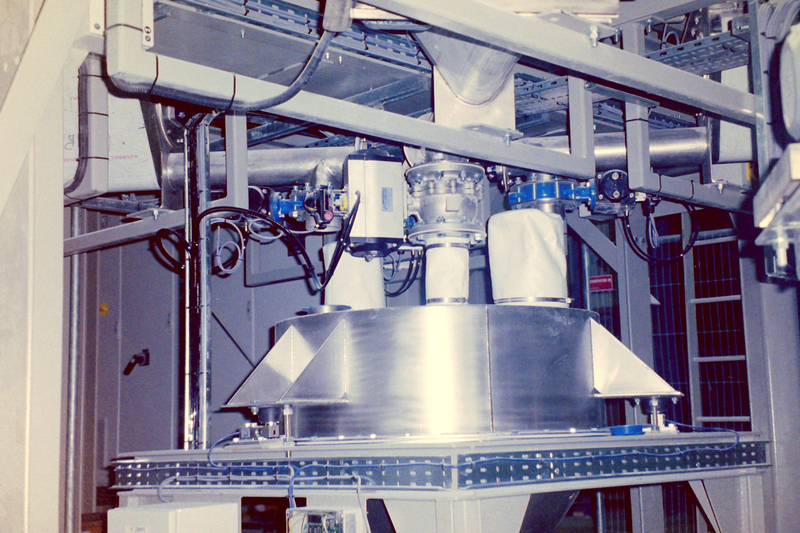 Our experience means you will find the ideal bulk materials weighing system. We will work closely with you to provide a system that meets all your needs, whilst improving automation, efficiency, accuracy and output. 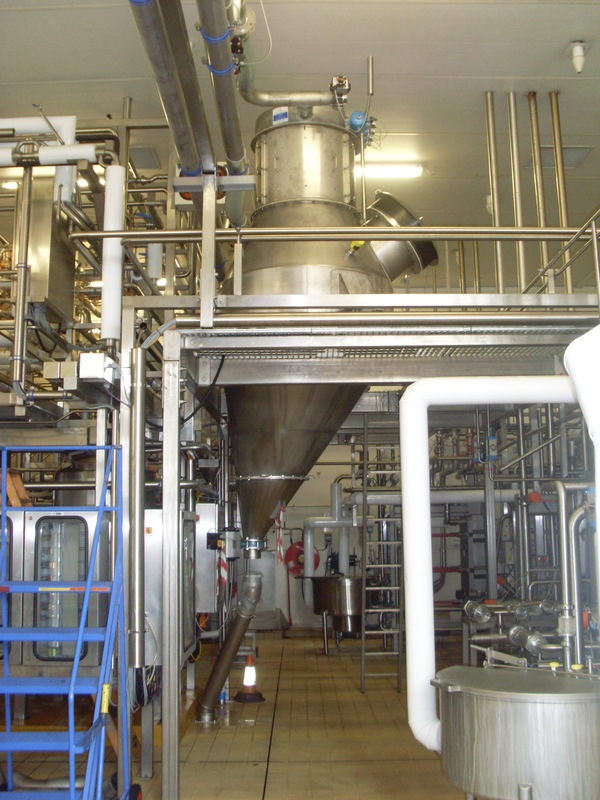 Gain in weight and Loss in Weight are the most widely adapted solutions for ingredient/product weighing. 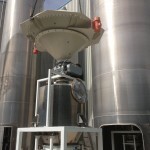 Weighing systems are designed to suit batching or continuous feed/weighing requirements. 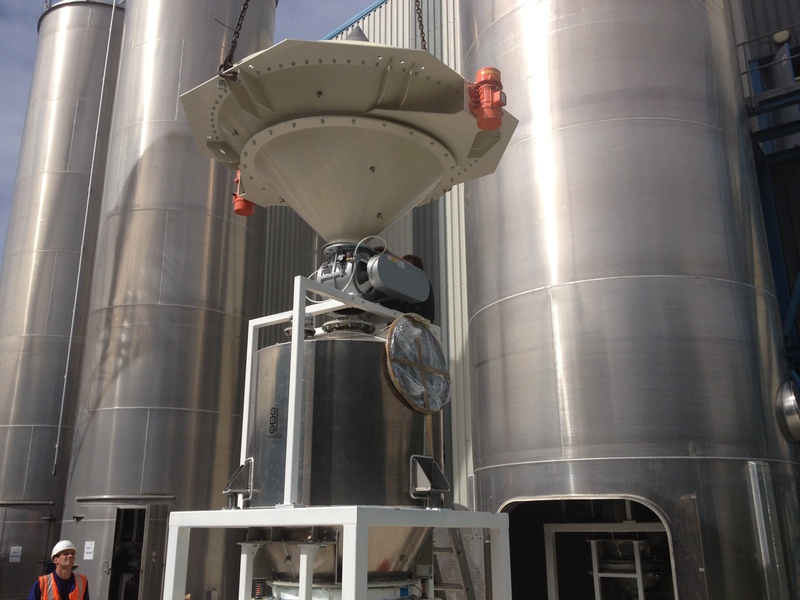 A gain in weight batching system includes volumetric metering devices, such as screw feeders etc,that transfer the product/ingredient to a hopper on load cells. 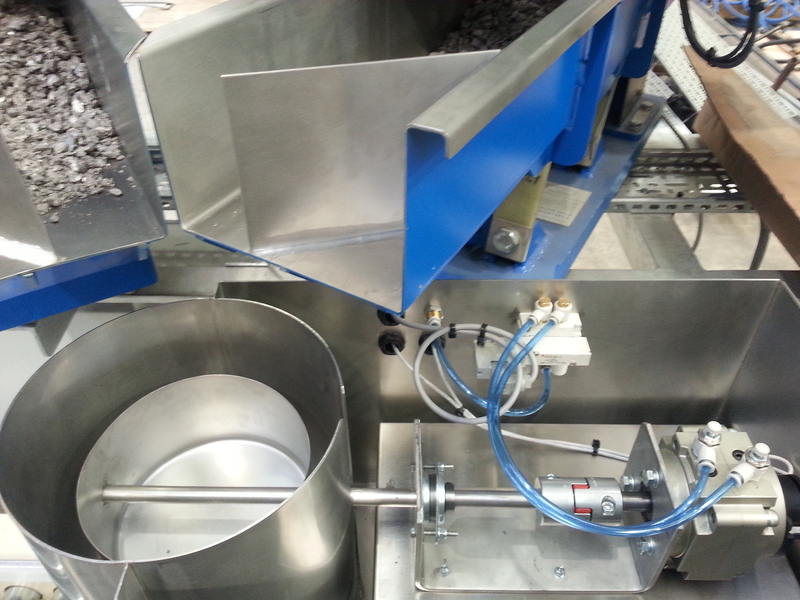 The loss in weight batching system incorporates gravimetric feeding devices, such as loss-in-weight screw/vibratory feeders, which are mounted on individual load cells or scales. 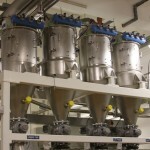 Continuous and volumetric feeding are often a consideration. 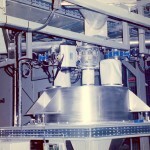 All weighing/feeding systems are dependent on the complexity and accuracy of the required solution/operation. 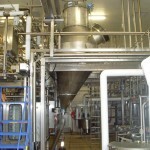 Contact STB Engineering to discuss your needs.